Ring & Pinion gear set for Toyota 8.0″ or V6 in a 5.71 ratio. The latest designs and manufacturing technologies to provide a quiet running gear that is strong and easy to set up. 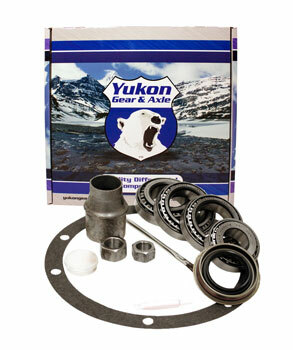 Available in 8.0″ or V6 applications. Specify when ordering.